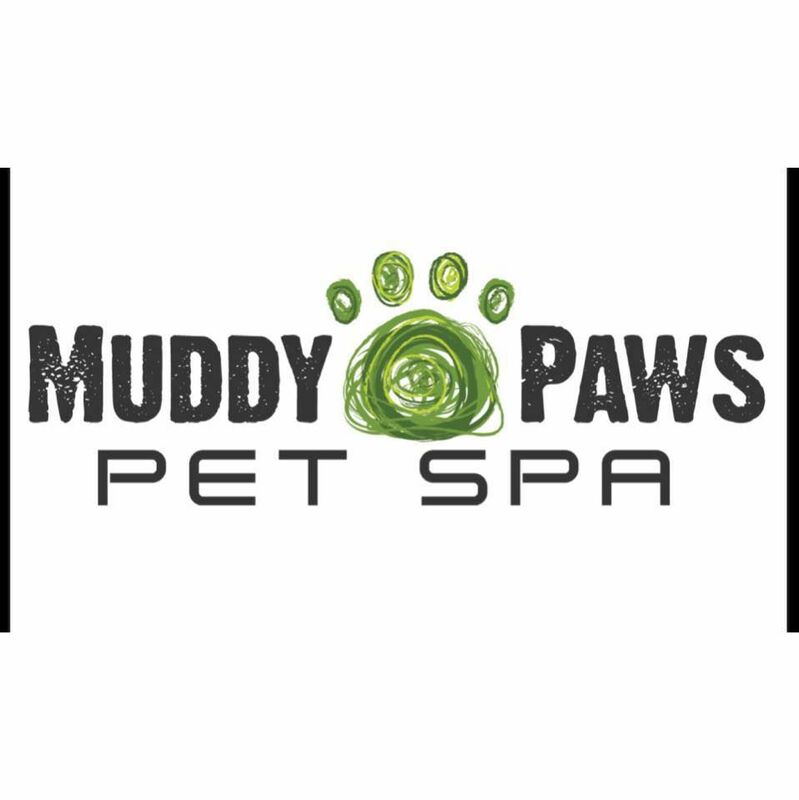 Muddy Paws Pet Spa is a dog and cat grooming salon with employees THAT WANT to enrich our pets & family. MP employees continually seek alternative holistic ways to keep pets healthy and MP only looks for the best of the best. MP Stylist only has the highest standards when it comes to integrity, good character and of course the love what they do. MP is not your old fashion grooming salon. Grooming tables on wheels to help Stylists accommodate senior or aggressive pets. MP is cage free and can accommodate almost any dog or cat clients. We always know Appointments always are first priority with always a private appointment but can take in emergency calls as well as nail trims, daycare, gland extraction, ear cleaning and more. On average 1-2 hour grooming times per pet. MP is affordable and no hidden fees. On top of that you can upgrade for your dog or cat to Essential Bath with only the highest oils and products specially made at the time of pets visit. High Anxiety dogs, itchy skin, bug issues, breathing issues, allergies too, we can most likely do it. (CATS ARE LIMITED TO UPGRADES). Day Care is limited so please call ahead.